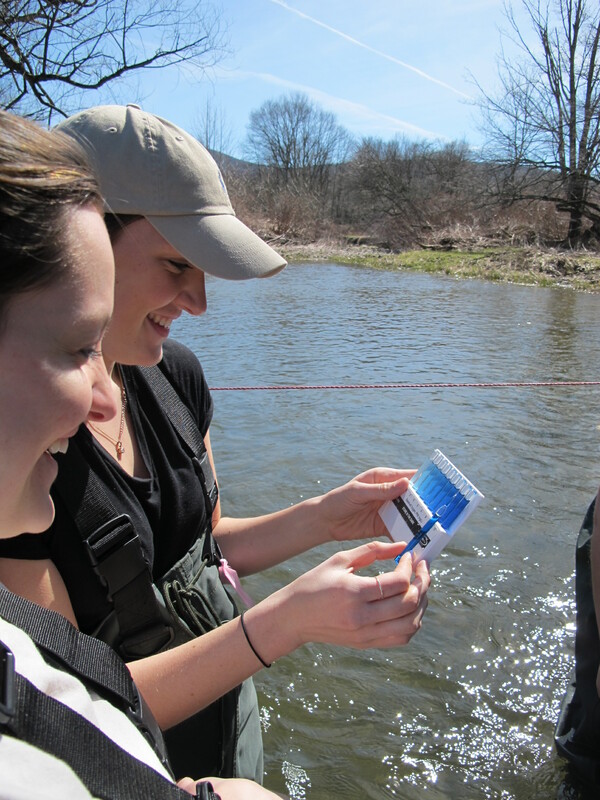 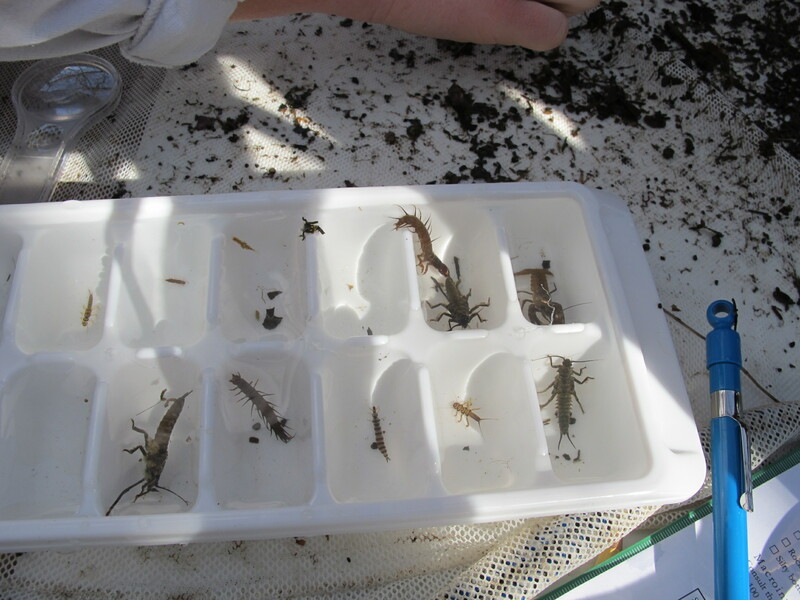 The YARE Creek Freaks Workshop on April 16th at Hartwick College Pine Lake Environmental Campus was a success! 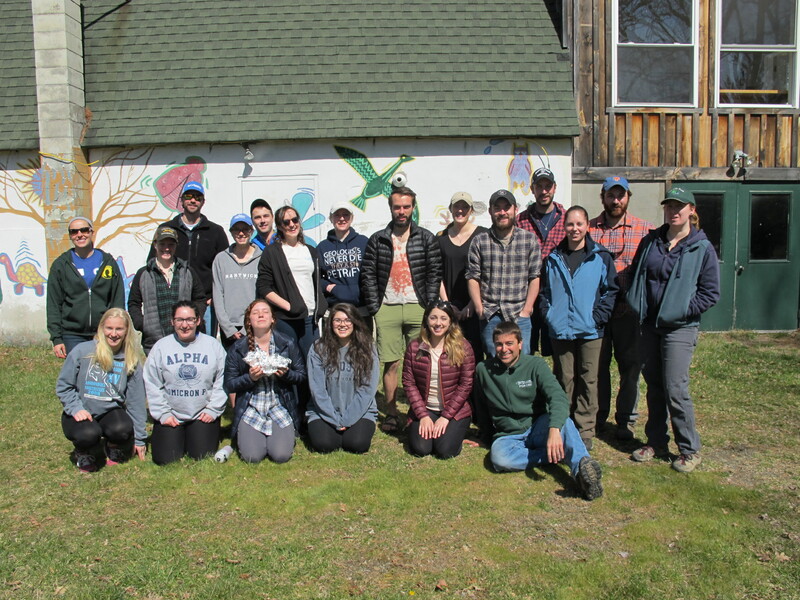 We had 19 participants, including 2 staff/faculty from SUNY Oneonta and Hartwick, 7 students from Hartwick, and 10 students from SUNY Oneonta with several from the Lake Management program. 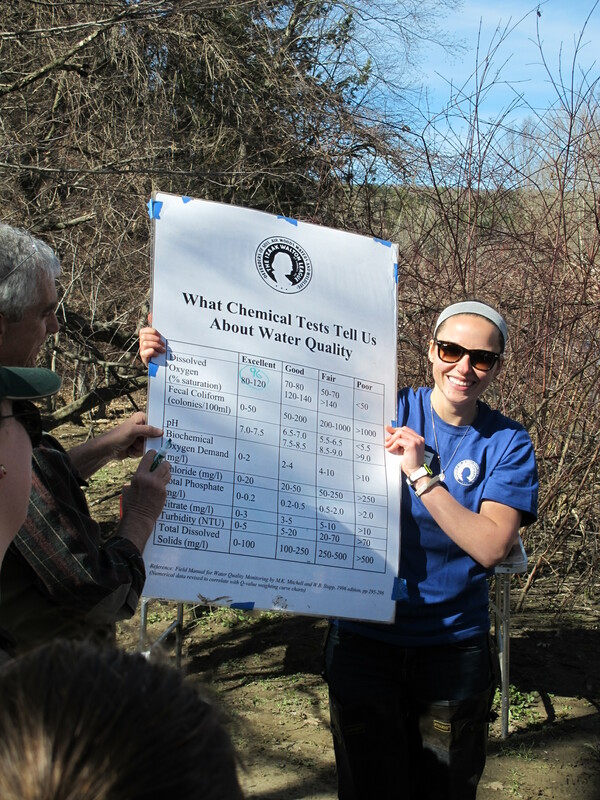 Samantha Roth, formerly of Cornell and the Cornell Biological Field Station and now the National Izaak Walton League of America (IWLA) Clean Water Fellow, came up from Maryland to provide instruction with us (me and Mat Webber from CNY Chapter IWLA). 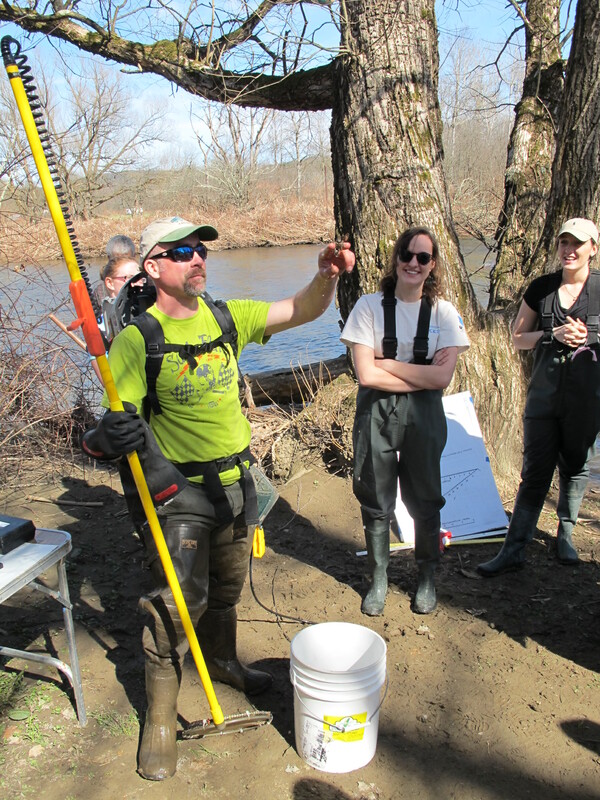 As a bonus, NYSDEC Region 4 Biologist Scott Wells and his new tech Katherine Sessions came out to provide an electrofishing survey on Charlotte Creek. 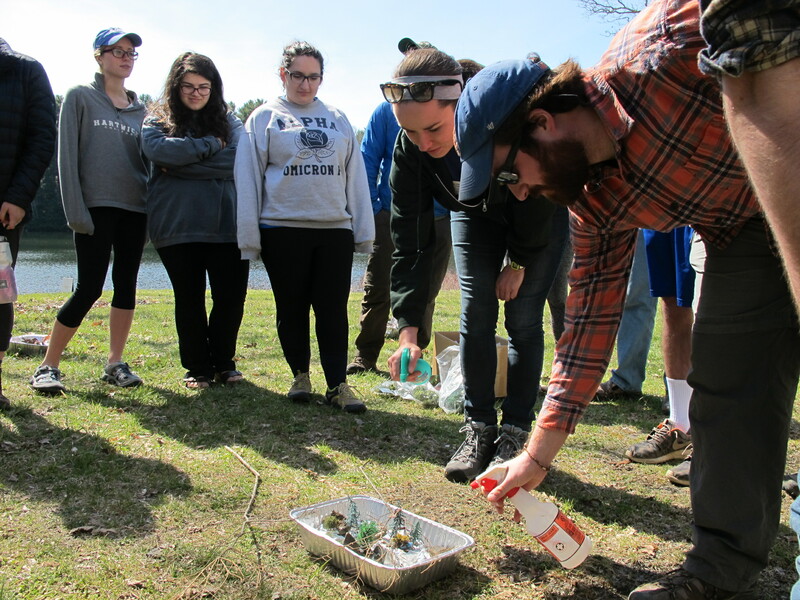 This was a great thing, as I decided to cancel the 2nd day of the YARE workshop due to under enrollment for the planned Sunday festivities.